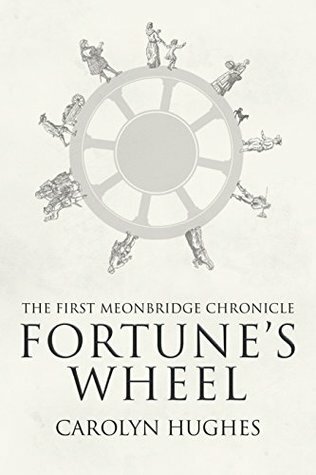 Having absolutely loved Fortune's Wheel, the first Meonbridge Chronicle, I was so excited to read book 2, A Woman's Lot, and I'm even more delighted to kick off the blog tour with a triple whammy of treats: an extract, my review and a giveaway where you can win an ebook of Fortune's Wheel. First up, here's an extract from A Woman's Lot, which I found quite emotional as I consider myself an animal lover. 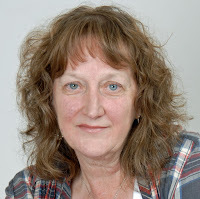 The extract picks up the story after Eleanor Titherige's sheep were stolen, causing an uproar in the village as the young thieves went on the run and the hunt for the missing sheep began. She blanched at the gloomy expression on the constable’s face. ‘Are they dead?’ she asked, in a whisper. She tossed her head. ‘Yes, there is. I want to see them. Please lead me, master constable.’ And she swept from Emma’s house and strode down the lane behind Geoffrey, who was still trying, but failing, to dissuade her from her mission. But if Eleanor had been determined to see what had happened to her sheep, when she did so, she wished she had not come after all. The derelict barn was cold and damp, its roof partly fallen in, and the ancient hay piled up in the stall where her sheep were penned was giving off a foul and musty stink. As Geoffrey had already said, two of the sheep were dead, lying close together in the rotten hay, their tongues lolling from their mouths, their lovely fleeces all filthy and reeking. 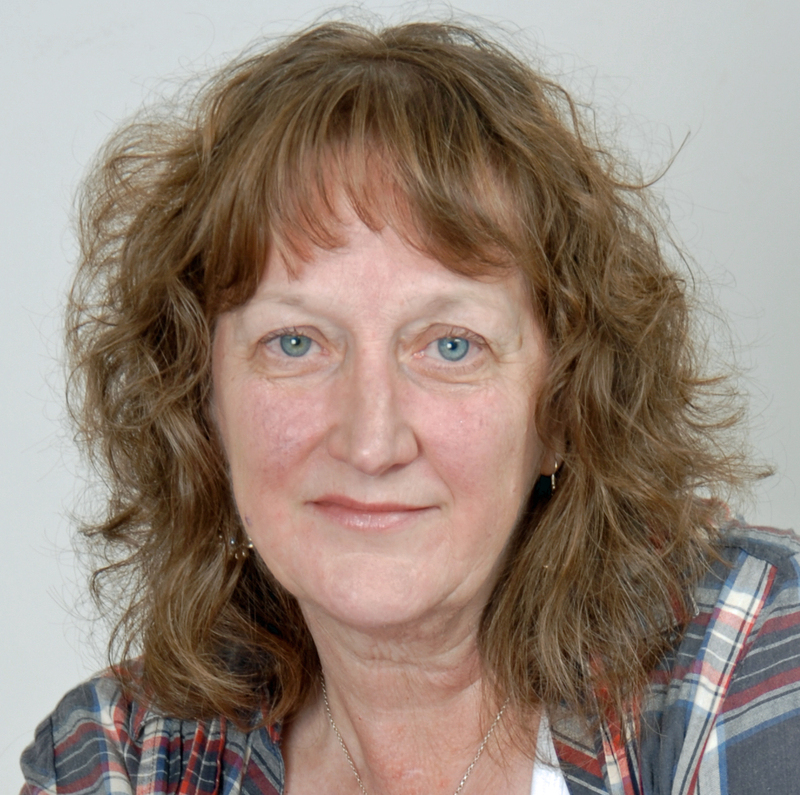 One had dried blood around her tail and, when she saw it, Eleanor’s hand flew to her mouth. ‘Had she already birthed?’ she said, a choke rising in her throat. She cast about her, looking for a lamb. Then Geoffrey hurried forward and scrabbled in the hay, one of his men holding a lantern high. But, refusing his advice, Eleanor went forward too. He pointed, and she pressed both hands to her face, as she stared down on the pitiful little body, dark and bloodied, nestled in the foul hay a short distance from its dam. ‘Where’s the third?’ she said, her voice a whisper. ‘Over ’ere, missus,’ said the constable’s man. The third sheep lay apart from the others, on its side, panting, its eyes sunken. How can mere women resist the misogyny of men? When a resentful peasant rages against a woman’s efforts to build up her flock of sheep. …or a husband, grown melancholy and ill-tempered, succumbs to idle talk that his wife’s a scold. …or a priest, fearful of women’s “unnatural” power, determines to keep them in their place. The devastation wrought two years ago by the Black Death changed the balance of society, and gave women a chance to break free from the yoke of chatteldom, to learn a trade, build a business, be more than just men’s wives. But many men still hold fast to the teachings of the Church, and fear the havoc the daughters of Eve might wreak if they’re allowed to usurp men’s roles, and gain control over their own lives. Not all men resist women’s quest for change – indeed, they want change for themselves. 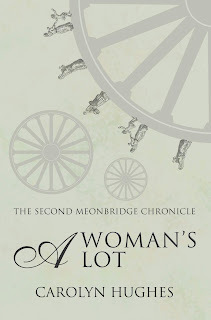 A Woman’s Lot is the second Meonbridge Chronicle, the sequel to Fortune’s Wheel. After raving so much about Fortune's Wheel, it will come as no surprise that I thoroughly enjoyed my second trip to Meonbridge. Although it's second in the series, it does read well as a standalone but I'm sure anyone who picks this up will want to read the first book. Eleanor Titherige is the star of the show in this book, running the farm she inherited from her father when he died from the plague. Eleanor has ambitions to rear the best flock of sheep in the county which makes her a hot topic with the men of the village as they gather in the local pub. What does a woman know about farming? How dare a woman aspire to be better at something than a man. These thoughts rub off onto some of the youngsters in the village and they have plans to sabotage Eleanor's flock by stealing some of her sheep. An act that has disastrous consequences for not only the thieves but the animals themselves. I loved the constant reminder that we are in a man's world in 14th century England; although the women of Meonbridge don't take any notice of that as they quietly intend to change the world little by little. It's not only Eleanor who shows what women can do, but also Agnes Sawyer who manages to talk her husband into helping him in his carpentry workshop, although he doesn't want people to know that she is helping him. There's quite a lot going on in the story but thankfully Carolyn Hughes has again provided a handy cast of characters at the start of the book. I printed a copy out so I had it to hand whenever I wanted to see where a character fitted into the story. I really like the character of Eleanor; she's strong and honourable but, like most women, she's not terribly confident where affairs of the heart are concerned. She knows who her heart wants but her head tells her something different; I was begging her to listen to her heart and stop being so stubborn before it's too late. All of the characters are so well developed that they carry the story effortlessly from beginning to end, of course leaving me thirsty for more but thoroughly contented with what I have read. It's fascinating to see how far we have come over the years but there are always some things that will never change. A Woman's Lot is another fantastic piece of completely immersive historical fiction from Carolyn Hughes with such amazingly strong admirable female characters set in a period of time where it was most definitely a man's world. It's another fascinating and intriguing book by Carolyn Hughes and I'll definitely be at the front of the queue for her next book. 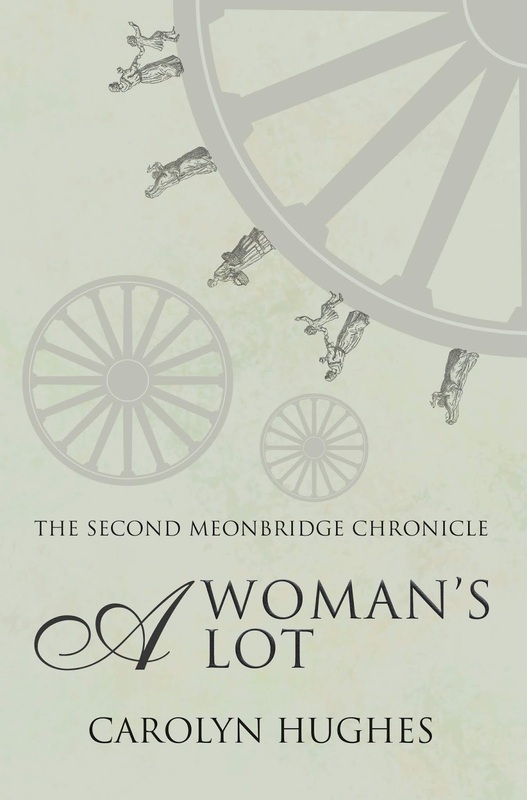 A Woman’s Lot is the second of the Meonbridge Chronicles, her series of historical novels set in fourteenth century England. The first, Fortune’s Wheel, was published in 2016. The third in the series is well under way.